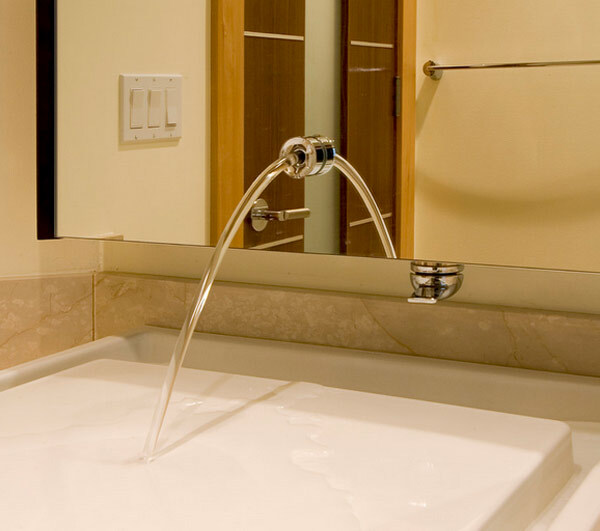 In designing or remodeling our bathrooms, a faucet may seem to be unimportant as an add-on in the grand scheme of things. 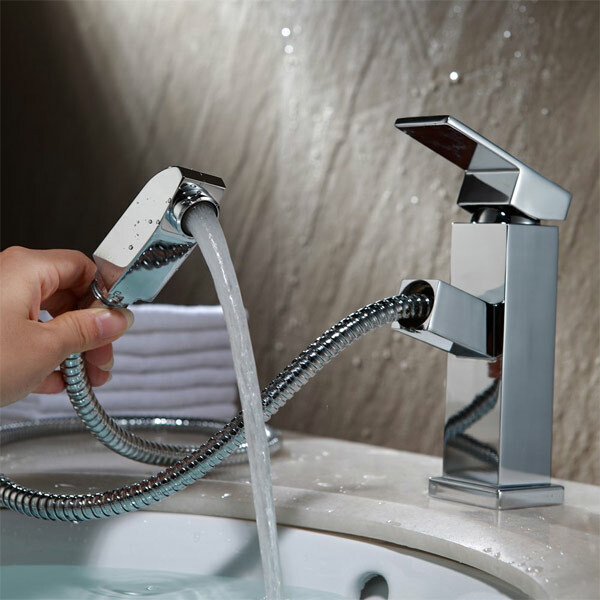 You should have an equal thought in finding or choosing the best faucet as you do to your bathroom sinks and tubs, analyzing how would your sinks and tubs affect your choice of faucet and in vice versa. 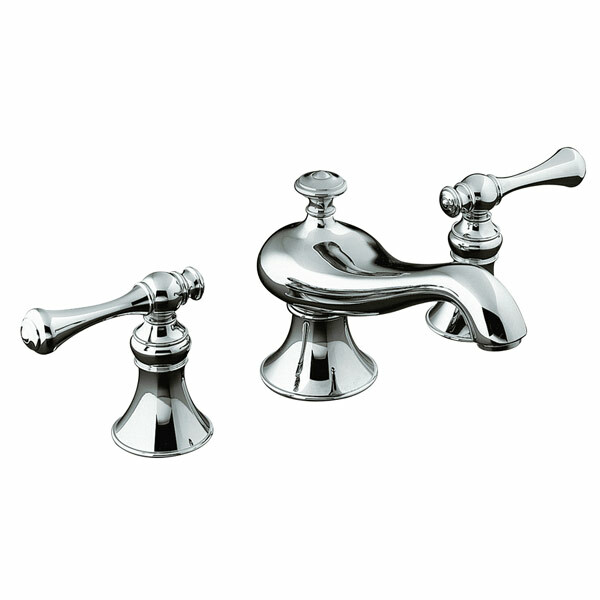 Furthermore, our faucets should also be a counterpart on other hardware on your bathrooms, such as towels racks, hooks, and toilet paper holder. 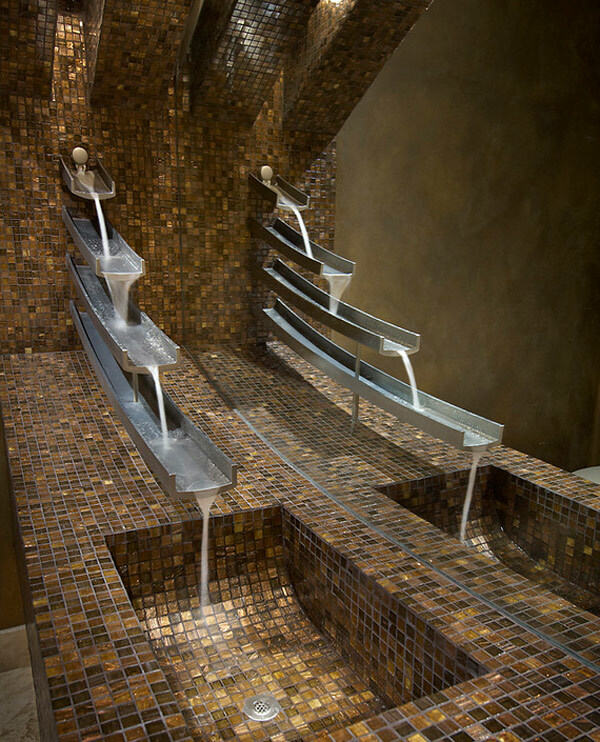 Some designers and homeowners would believe that faucets are to be the focal point of the bathroom that’s why some are willing to spend lots of money recognizing that it’s the feature of the bath that matters. 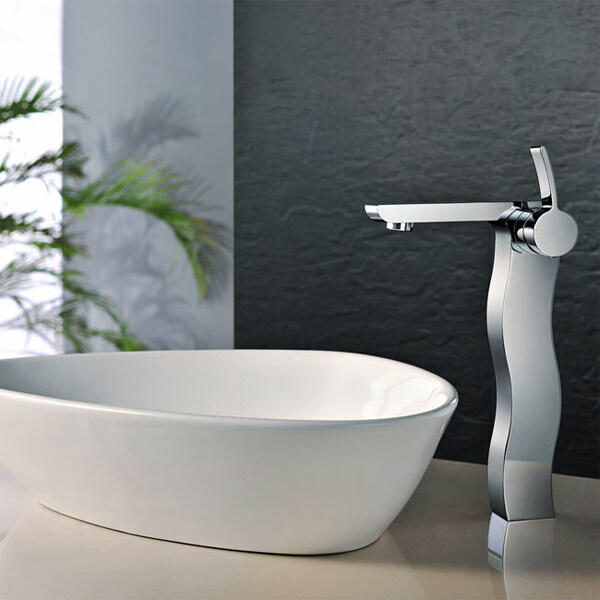 Bathroom faucets come in different variations or choices; it can be wall mounted, wide-spread, single hole, sink or deck mounted and many more that would definitely fit the design you have in your bathrooms. 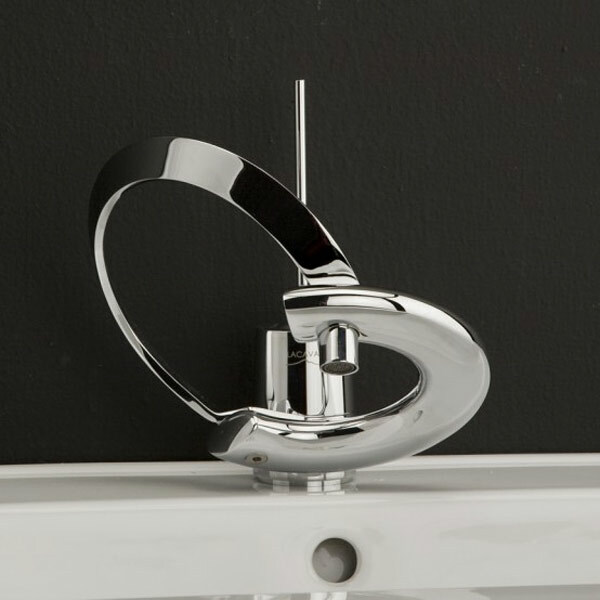 This Eurostyle Cosmopolitan offers a unique design proposal for modern bathrooms that utilizes an astute mix of simple curves and flowing forms. 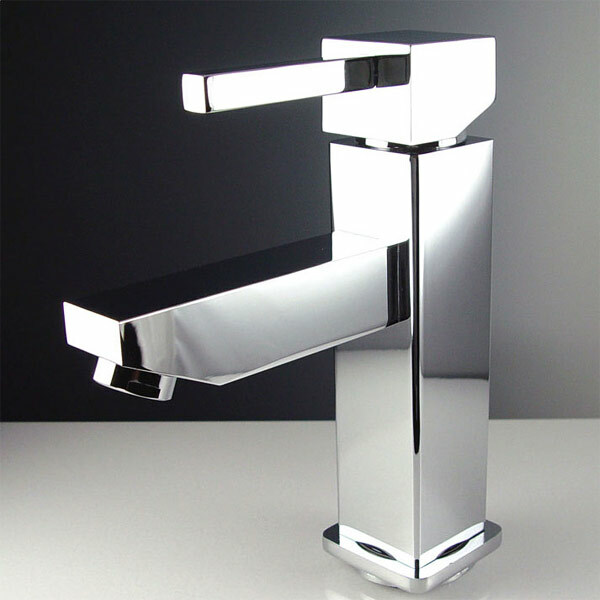 Single-hole faucet with joystick handle in an elegant curved levers appearance. 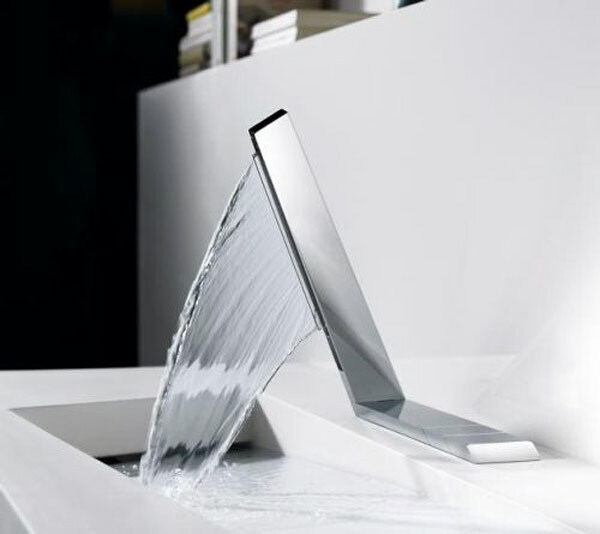 A simple designed faucet with a surprising feature, creates cascades of water which usual faucets doesn’t do. Unique style with a transparent body making it looks stylish. 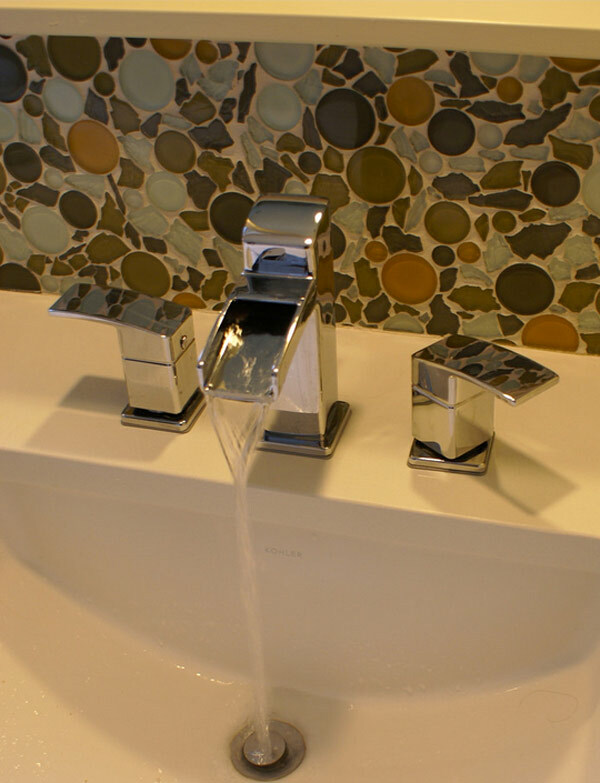 Have something different on your bathrooms like a genie lamp-shaped faucet with a two handle. 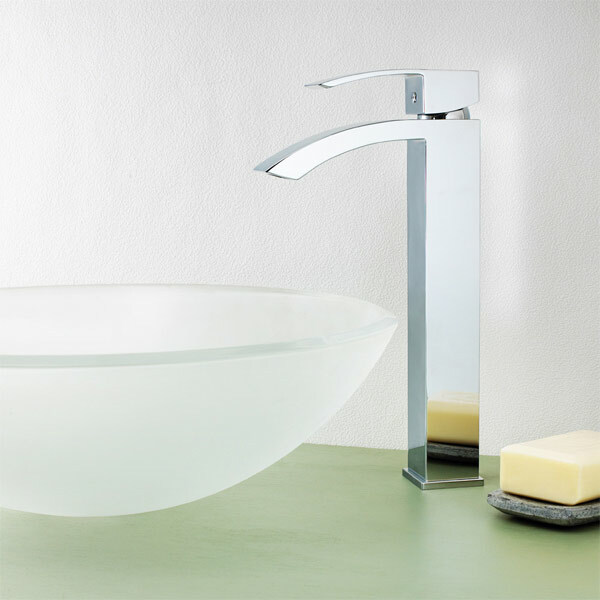 Minimalist and trendy style with a touch of waterfall effect on a faucet will be an additional elegance and modern touch to your bathrooms. 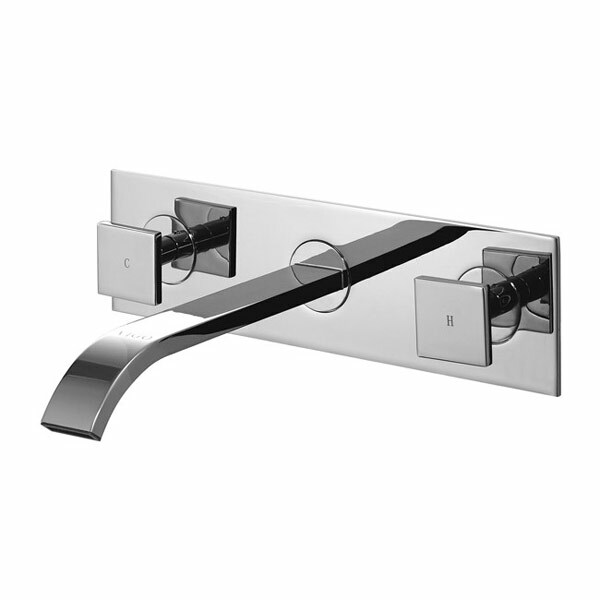 Add difference on your bathroom with this unique angular-shaped wall mounted faucet. This is ideal on your vessel sinks. 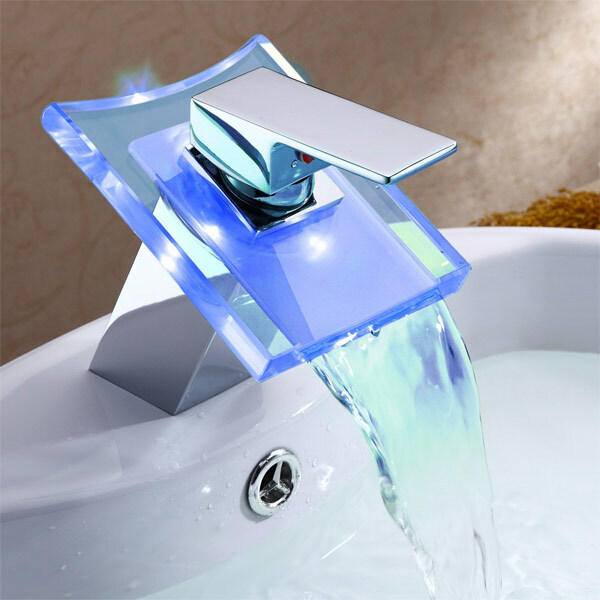 This modern style faucet has built-in LED lights that changes colors when the water changes temperature. 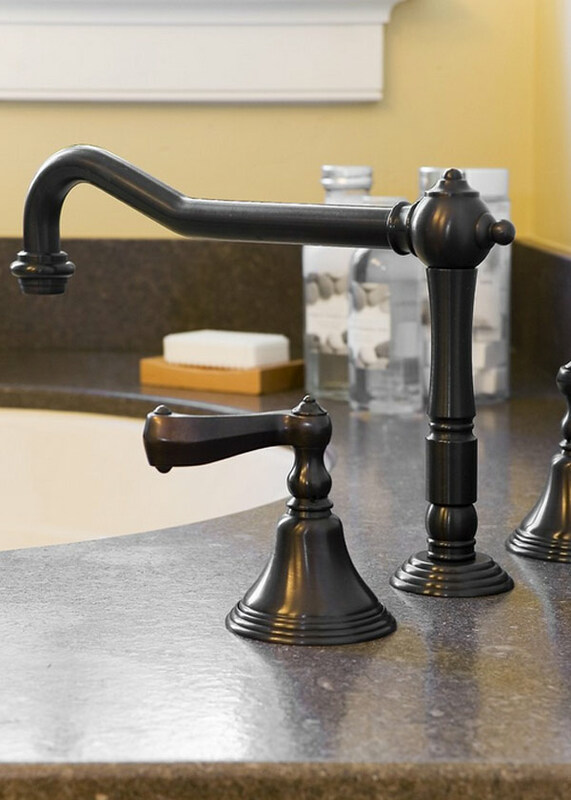 This trendy oil rubbed bronze faucet make the look of your bathrooms upscale. 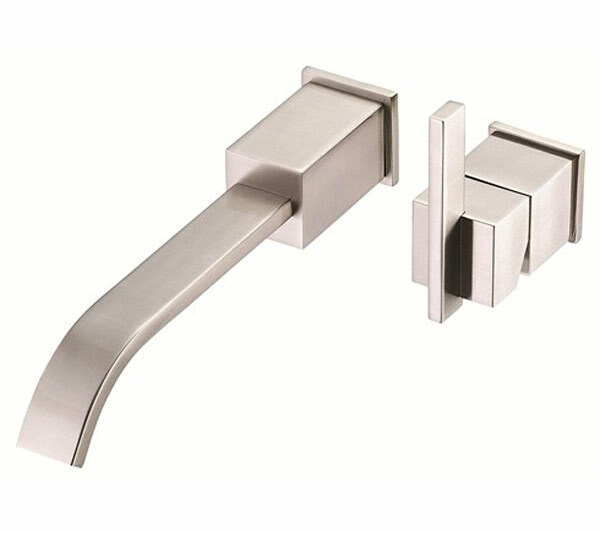 This bathroom faucet has one-handle lever design for easy use. This elegant faucet made of hydroplast ceramic is perfectly made for your basin-style sinks that would look so stylish. This simple vessel faucet is a modernized update to timeless classic offers an alluring polish on modern appeal on bathrooms. A European craftsmanship that is a very stylish accessory that would polish your new basin vessel. 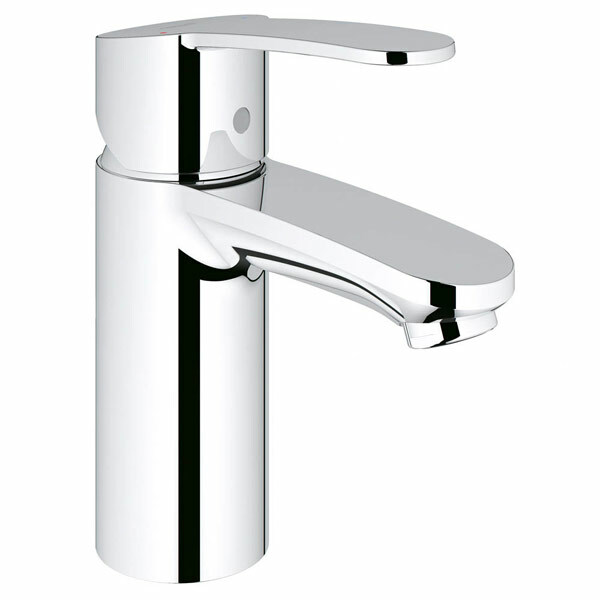 The very unique faucet is equipped with a single handle that controls temperature and volume control and a pull-out spray nozzle. 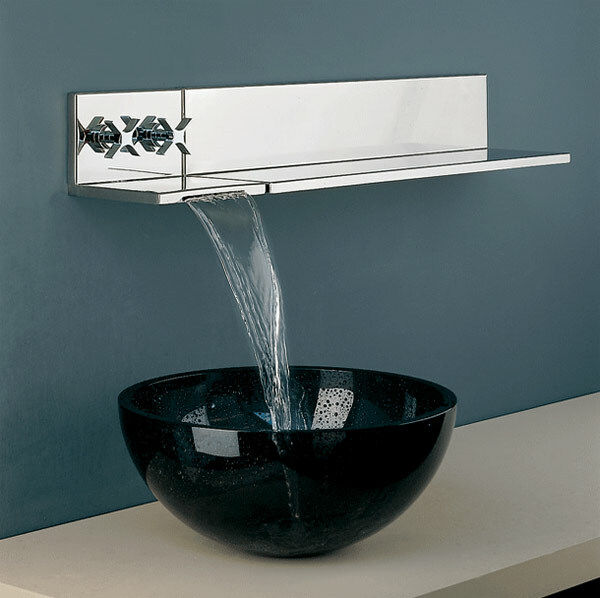 If your bathroom is superior in quality and elegance, this waterfall faucet may be a best choice. 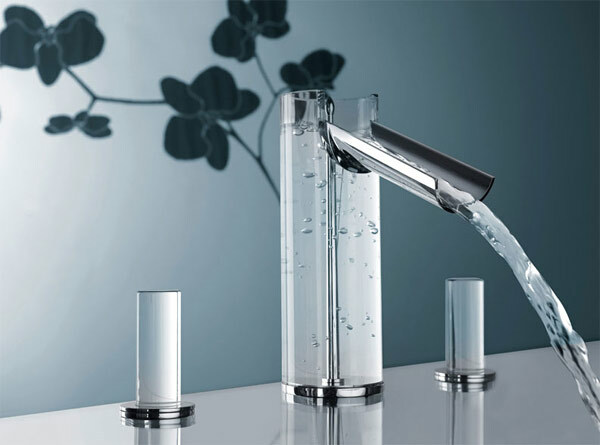 This stylish natural water stream faucet fits to your sleek bathrooms. 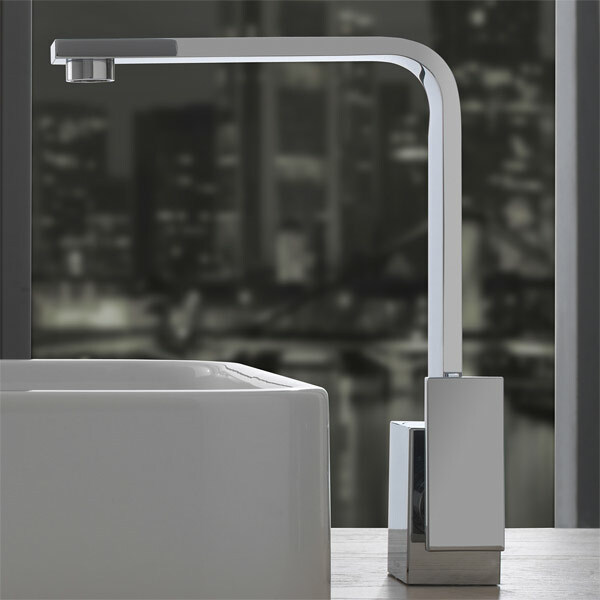 This sleek and solid modern faucet just fits on your new modern bathroom sinks. 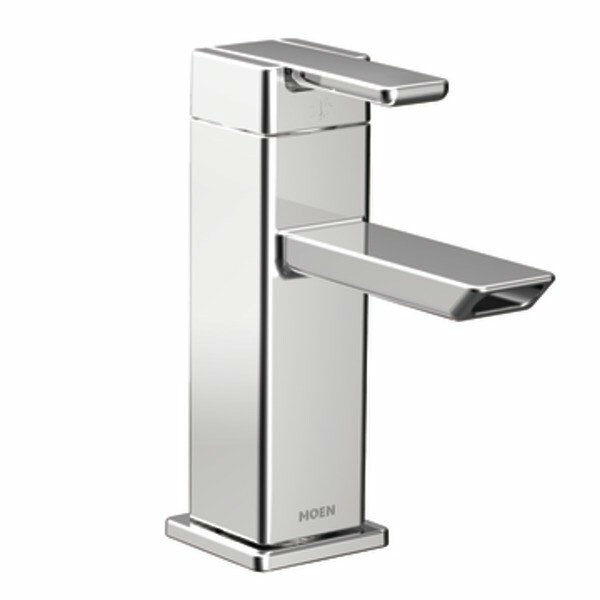 This is a motion-sensor streamlined faucet that creates a waterfall effect and adds a luxury look onto bathrooms. Get an uber contemporary bathroom design with this laminar faucet that is installed in a mirror. 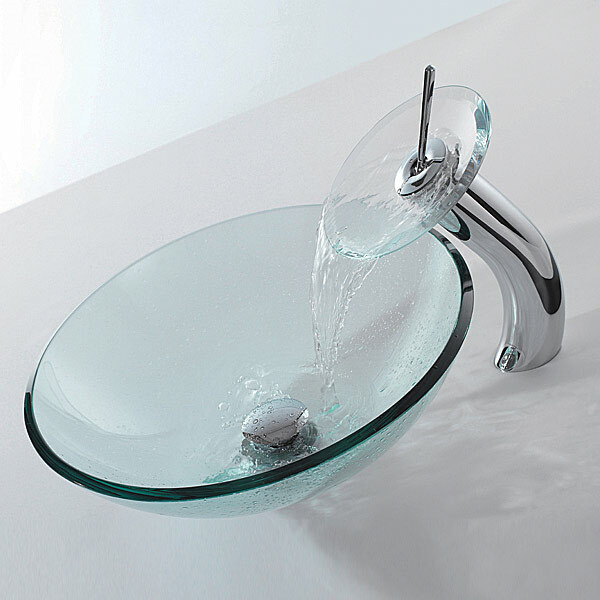 This modern style faucet with wide opening crater has a water splash effect that adds style to your sink. Nevertheless, before you come into deeper details about your bathrooms you must always put into consideration the design that you have. Is your bathroom contemporary, rustic, classic or traditional, once you have answered this question everything about bathroom decorations and fixtures follows and would come into place. 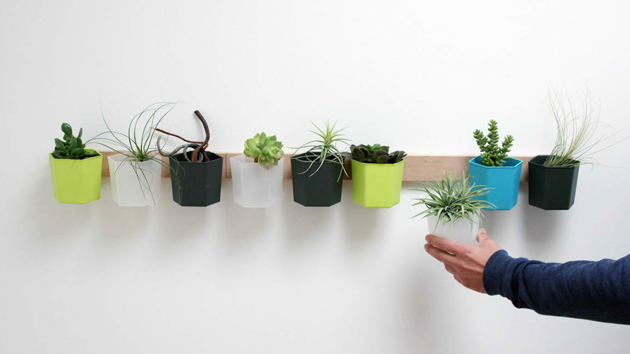 Choosing any finishing fixture will always depends on what style you have.